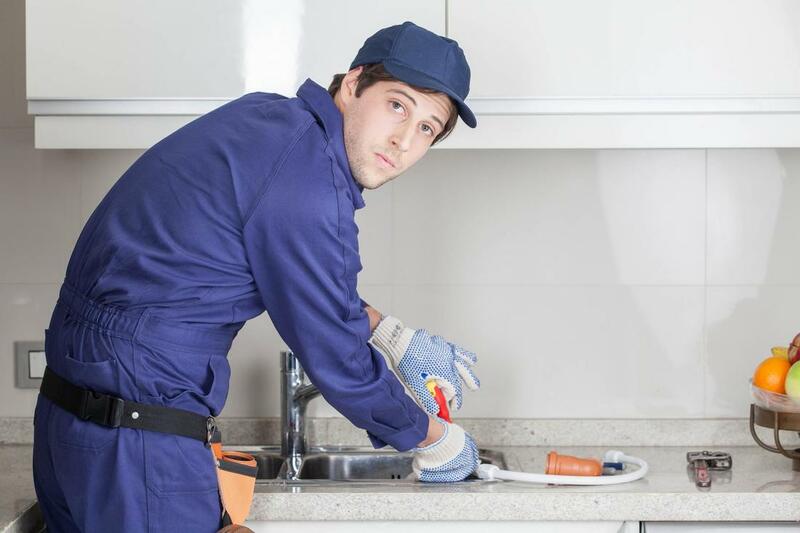 ​Do you need something fixed around your home or business? There are times when you go to actually try and remodel or fix things around your home or business and you find out that one thing leads to another. Before you know it what started out as a simple paint job may see you replacing windows and doors. We have been working on the homes and business of the residents of Athens Georgia for a lot of years now. This has not only allowed us to continue to amass a lot of experience in providing all sorts of services. It has also allowed to really know what people are looking for. What we want to provide is a service that is not only quick efficient, but also that it makes people proud of their living spaces. We literally work side by side with you to get things just the way you like them. ​When people give us a call they are literally better off asking what we can’t do. 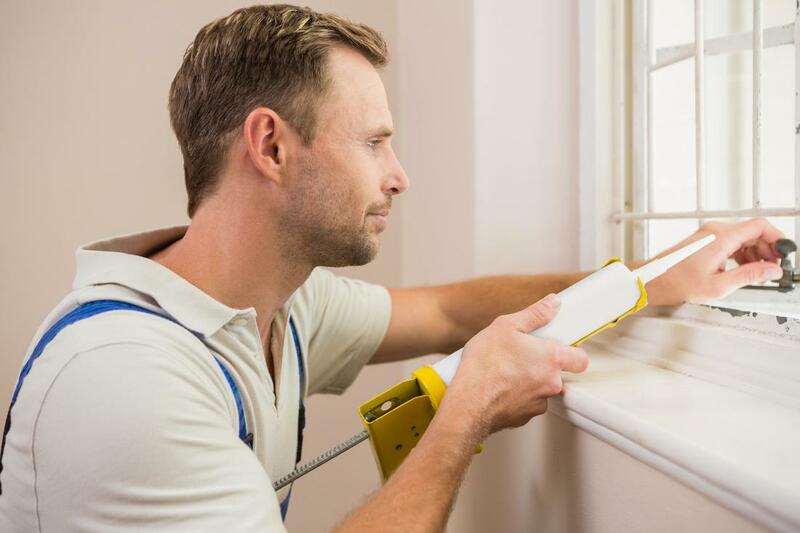 Trust us the list of things that we don’t do when it comes to quick fixes, full renovations, and overall handyman services is a lot shorter than the one that includes all of that we do. 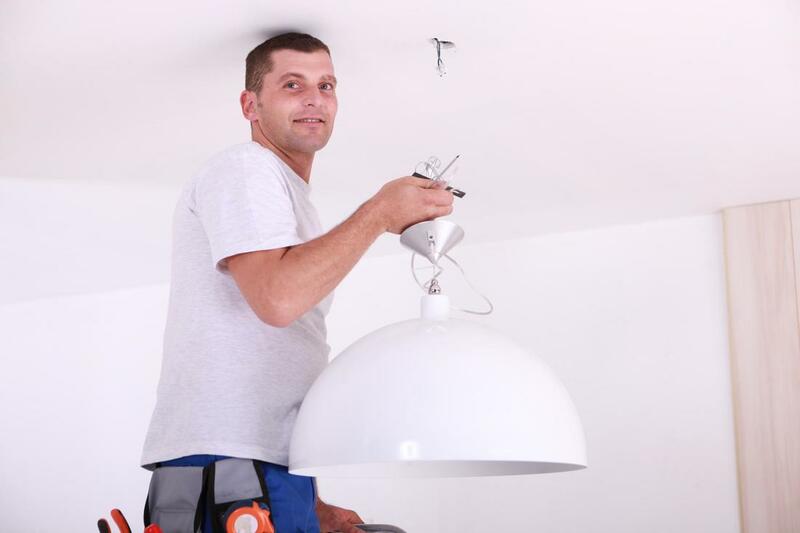 We can handle painting services, remodeling kitchens, and bathrooms, among other things. Give us a call to see how we can help you! Kitchen counters, sinks, drawers, and even fridges can all wear down and look old. Also, a lot of people want to upgrade their kitchen to the modern age. Installing fridges that have wi-fi and buying all sorts of electrical appliances. We can make sure that all of those things are installed properly while also updating your cabinet space and other areas around your kitchen! 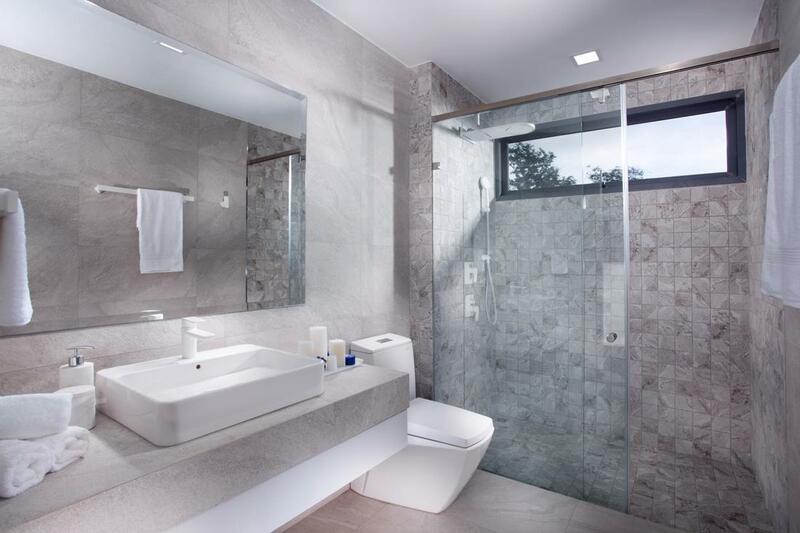 We really believe that there are two types of approaches to bathrooms that people take. Like any general rule, there are always exceptions of course. What we’ve seen though are the people that all they want is to have everything working properly. They don’t care for a fancy tub or toilet. They just care that all of the plumbing works properly. The other extreme approach is from people who literally need to have all of the high tech gadgets available installed in their bathroom when remodeled. We can help both types of people, plus all of those that are in the middle of those two extreme tendencies! I wanted to remodel my bathroom, but the quotes I got were a bit expensive and the companies were really picky about what they could handle and what they couldn’t. I was going to have to bring in almost 3 different contractors to complete the project. I called Athens True Handyman and they quickly planned out how everything was going to be done. They gave me a great price and they took care of everything! I highly recommend their services! Having to do a paint job on your own is quite the hassle. It can start as a great couples-bonding experience that looks great in commercials! A couple of hours in though, things are not so cute and people get tired. Don’t spend your time off putting extra work that you can easily get done by giving us a call. 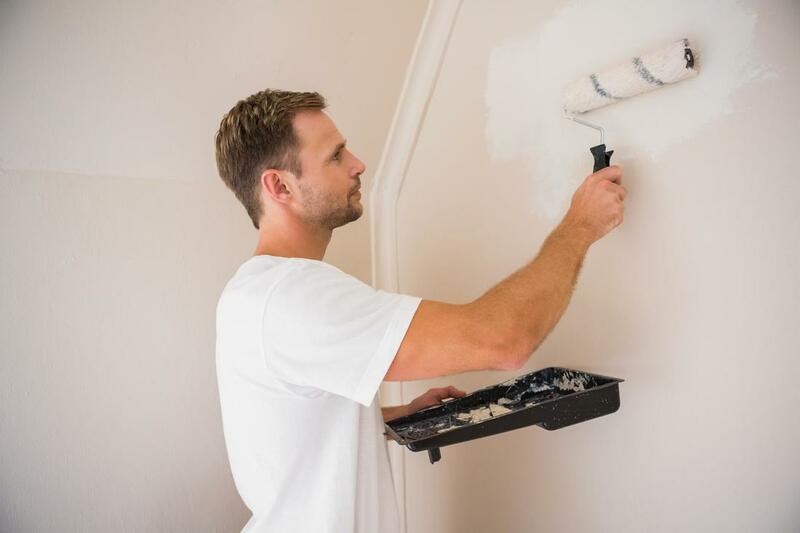 Not to mention choosing the right paint can be a challenge and covering up other living areas so they won’t get stained is part that also needs to be done properly. Pressure washing can literally wash off certain things that regular mops and brooms won’t be able to clean properly even if you mop every single day. These services can be applied to floors, gates and even vehicles. 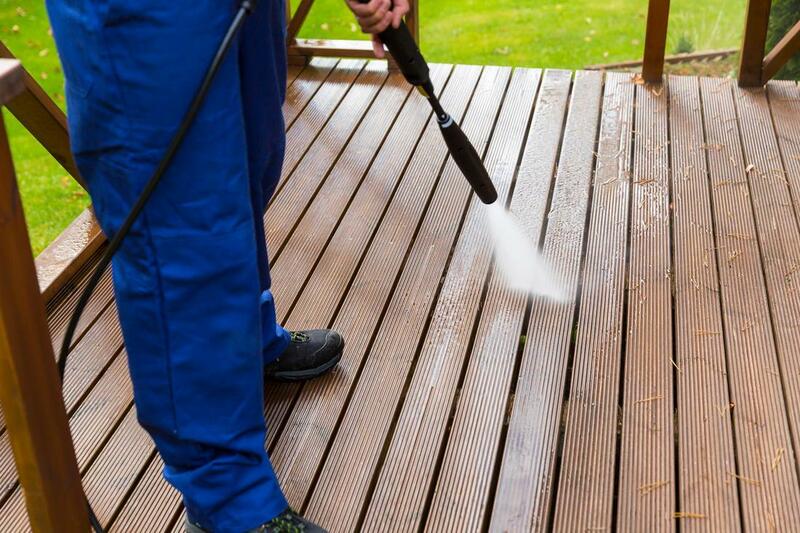 We can bring in our pressure washing equipment right after we finish a renovation project to make sure that you can fully enjoy your new living spaces. If you just need any part of your home pressure washed give us a call! We can provide a quick and efficient service. I have been using the services of Athens True Handyman to pressure wash my floors and a couple of fences and gates I have around my house. Their staff is always super nice and their work is impeccable. I feel very comfortable recommending their services! Having to deal with glass on your own can bring disastrous consequences. While installing a new glass on a window may seem like it is an easy endeavor sometimes it is better to be safe than sorry. When it comes to doors they will be one of the fixtures in your home or any place that can actually take a lot of wear and tear and we sometimes don’t realize it. Don’t just get used to the squeaky noises or having to put a lot of effort into moving the door! Give us a call and let us help! As an athens handyman service, we know that a lot of homes are going to need to have proper fans to be able to help cool off on a hot day. They can also help you kill two birds with one stone if you incorporate a lighting system to them. Whether you need to have them installed or just fixed up a little bit we can help. Whenever I need a pressure washing service, someone to paint around the office or just about any type of job done I call Athens True Handyman. They have been helping me with the upkeep of my business for years! 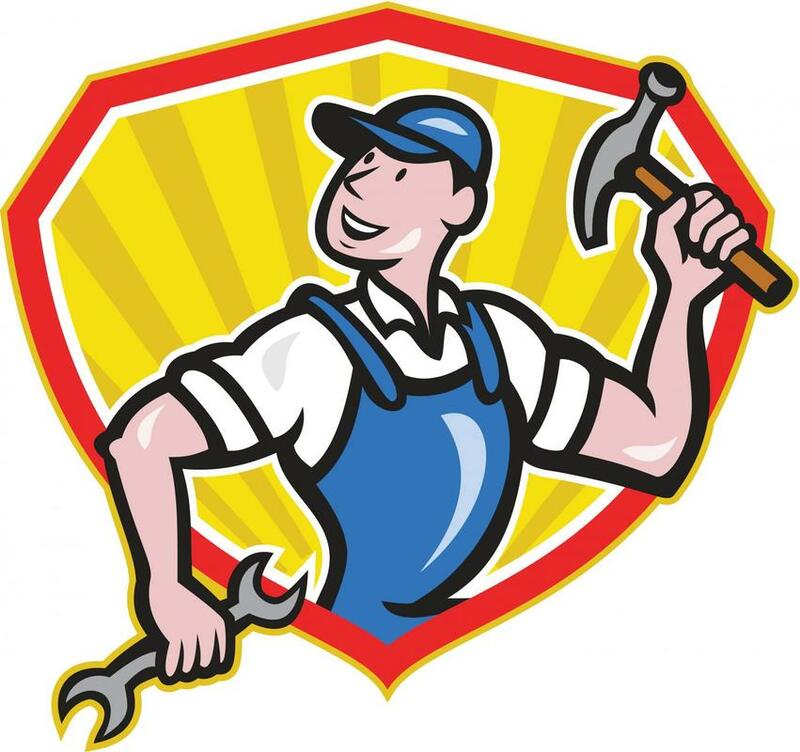 ​If you need almost any type of handyman service in Athens Georgia, give us a call or contact us! We can head out to your location quickly and start planning out how we can fix any issue that you may be facing. If you call or contact us today we can assure that you will be one step closer to getting that fix you need, done!